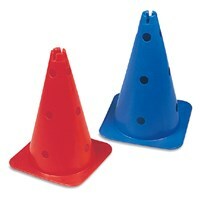 18" high hat shaped cones made of plastic with hole on the top to hold 25 mm dia poles. 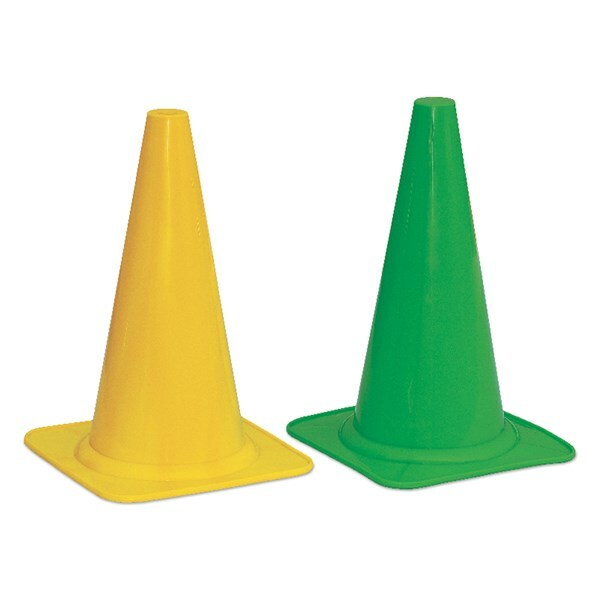 15" Hat shaped cone made of plastic. Available in assorted colours. 15 inch (38 cm) Hat shaped plastic cones with hole on the top and 12 holes on the sides to hold the poles of 25 mm diameter. 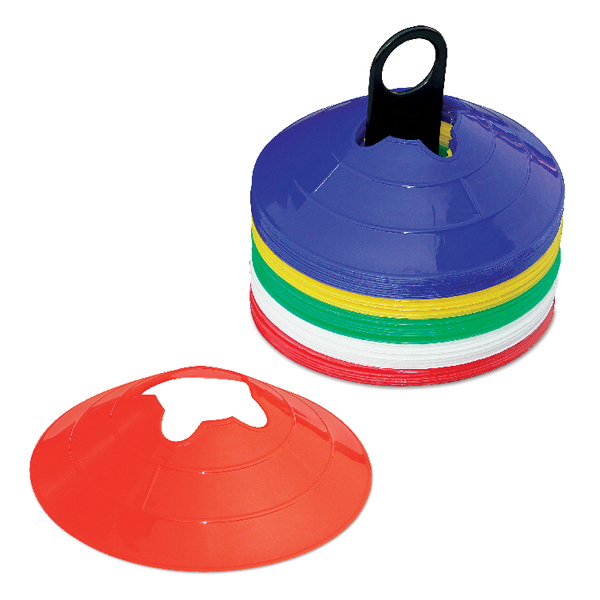 12" Hat shaped cone made of plastic. Available in assorted colours. 9" plastic cones made of plastic, available in assorted colours. Please confirm colours while ordering. VCM-9S20WB ...... ...... Set of 20 pcs, WITH BAG. VCM-B920 ...... ...... 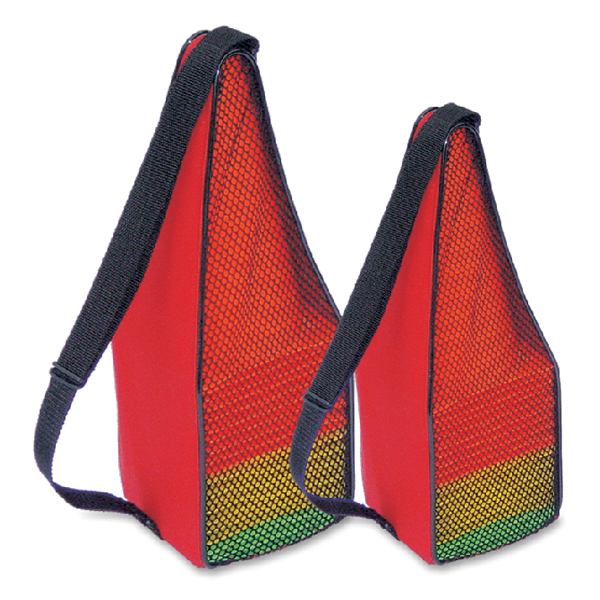 Carries 20 cones of 9" size with shoulder strap. VCM-B1220 ...... ...... Carries 20 cones of 12" size with shoulder strap. 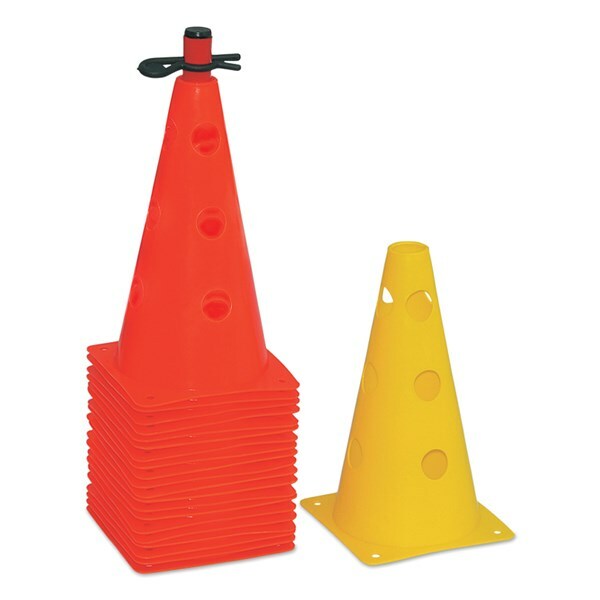 9 inch (23 cm) high hat shaped cone markers made of high quality virgin plastic with 12 holes on side to hold the poles of 25 mm diameter. 6" dome shaped cone made of plastic. Available in assorted colours. Please confirm colours while ordering. 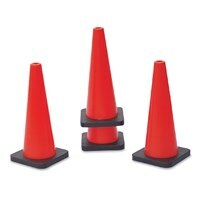 VCM-6S20WS ...... ...... 6" cones. 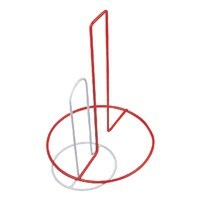 Set of 20 pcs with stand. VCM-6SC20WS ...... ...... 6" slotted cones. 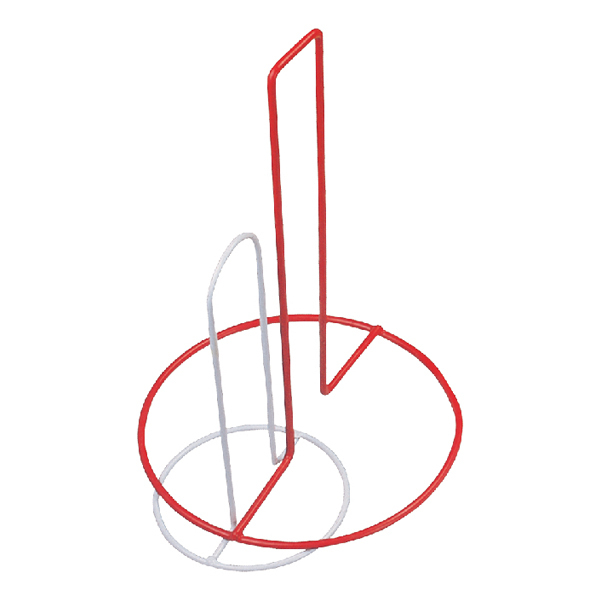 Set of 20 pcs with stand. 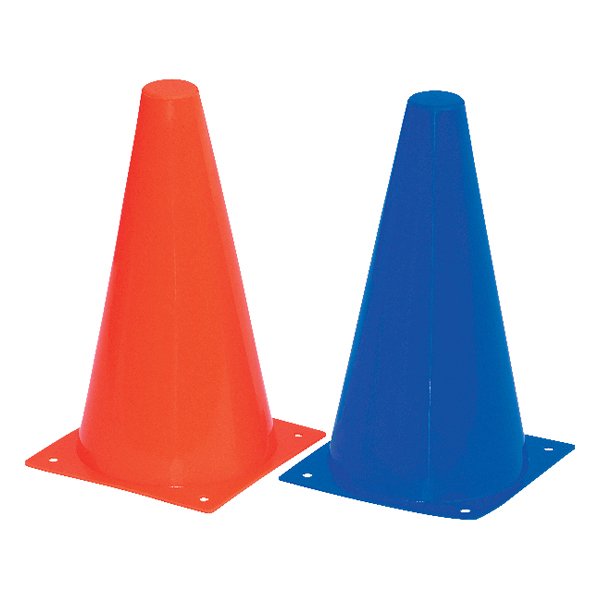 4" soft & flexible cone. 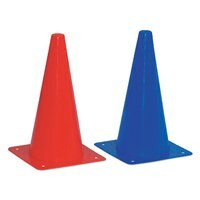 Available in Red, Blue, Green, Yellow, Orange and white colour. Please confirm colours while ordering. 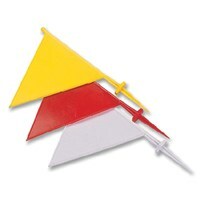 Boundary flags, made of strong plastic. Available in five different colours. Please confirm colours while ordering. 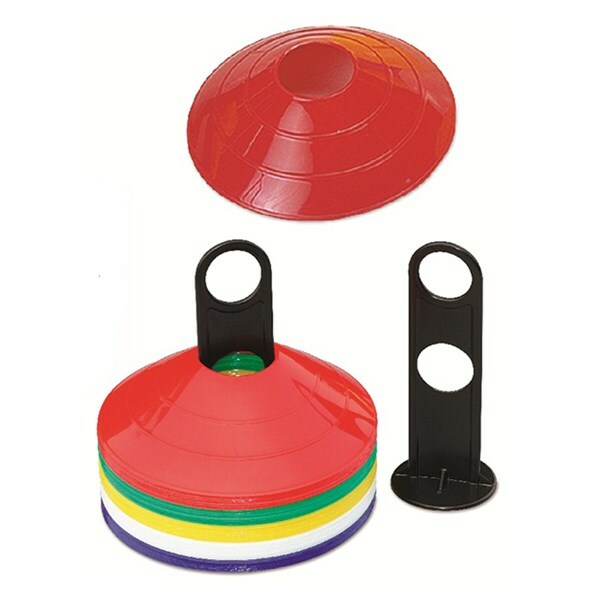 4" soft & flexible cone as per IAAF specifications. Available in Red, Yellow, Blue, Green, Orange and Purple colour. Please confirm colours while ordering. 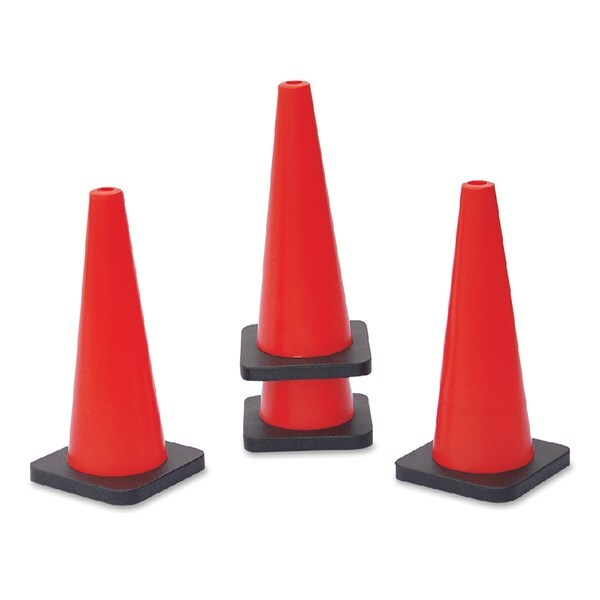 Dome shaped cones 7.5" in diameter and 3" high made of plastic. Available in assorted colours. Please confirm colours while ordering. VCM - 3S40 ...... ...... Set of 40 dome markers on stand. 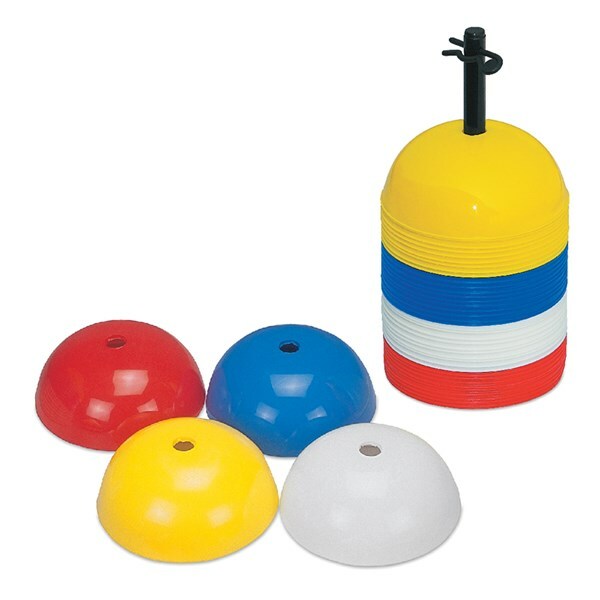 VCM-C3S1 ...... ...... 3" Dome markers. CLUB Series. VCM - C3S40 ...... ...... Set of 40 dome markers on stand. CLUB Series. 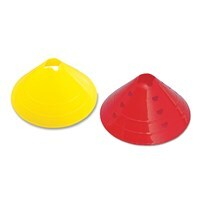 Dome shaped cones 7.5" in diameter and 2" high made of plastic. Available in assorted colours. Please confirm colours while ordering. VCM-2S1 ...... ...... 1 pc. VCM-P2S40PB ...... ...... Set of 40 pcs on plastic stand. Printed box packing. VCM-P2S40 ...... ...... Same as above in plain brown box. 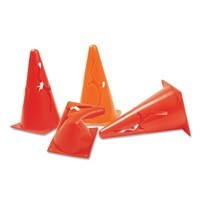 VCM-P2S50PB ...... ...... Set of 50 pcs on plastic stand. Printed box packing. VCM-P2S50 ...... ...... Same as above in plain brown box. 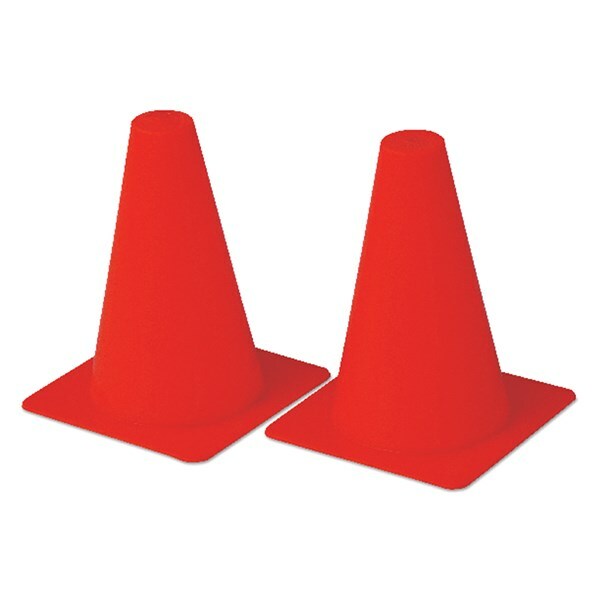 Dome shaped cones 7.5" in diameter and 2" high with slot on top to hold 25 mm diameter PVC poles. Made of plastic. Available in Red, Blue, Green, Yellow, Orange and white colours. Please confirm colours while ordering. VCM-P2ACS40 ...... ...... Set of 40 pcs on plastic stand. 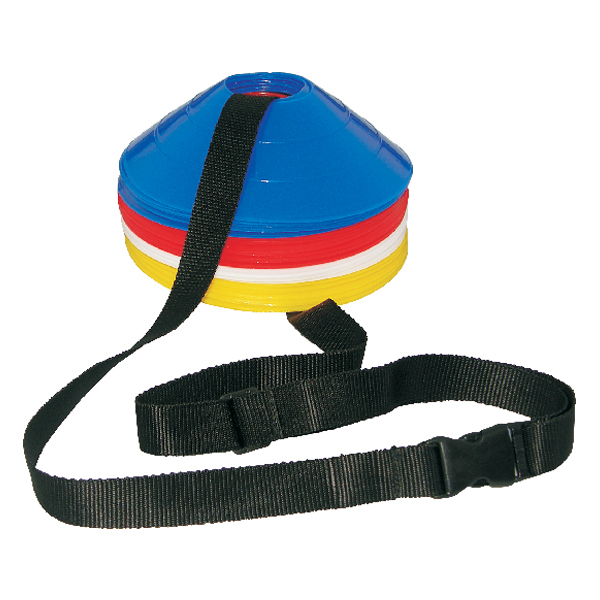 Shoulder strap to carry 40 to 60 (2" Dome) cones. Length adjustable with clips at end to lock. VCM-B250 ...... ...... Carries 50 Cones of 2" size with draw string. Made of soft plastic. It bends easily due to its ari-cut design. Please confirm colours while ordering. 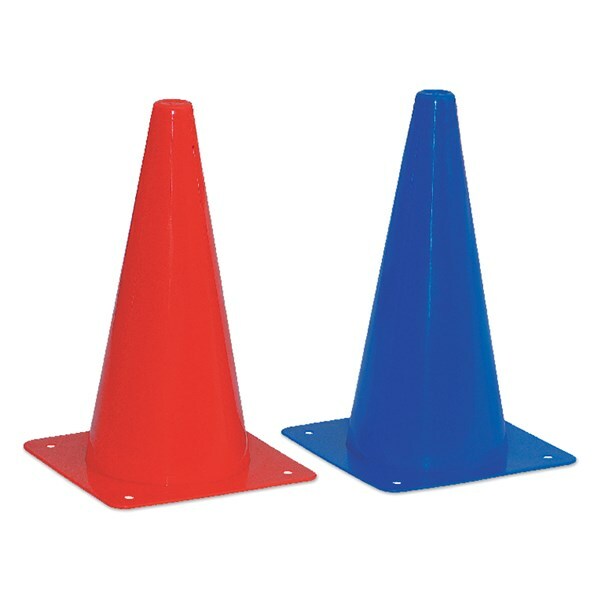 6" plastic cones made of plastic, available in assorted colours. Please confirm colours while ordering. 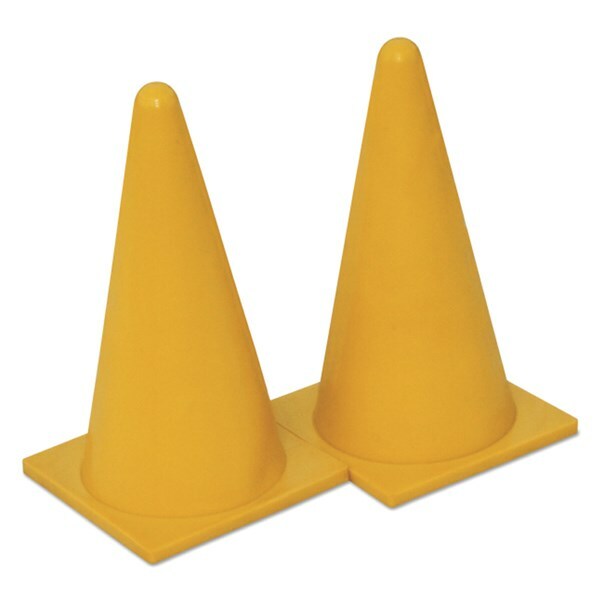 9" soft and flexible cone. 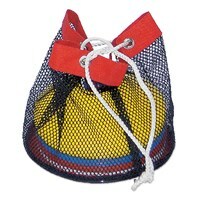 Available in Red, Blue, Green, Yellow, Orange and white colour. Please confirm colours while ordering.